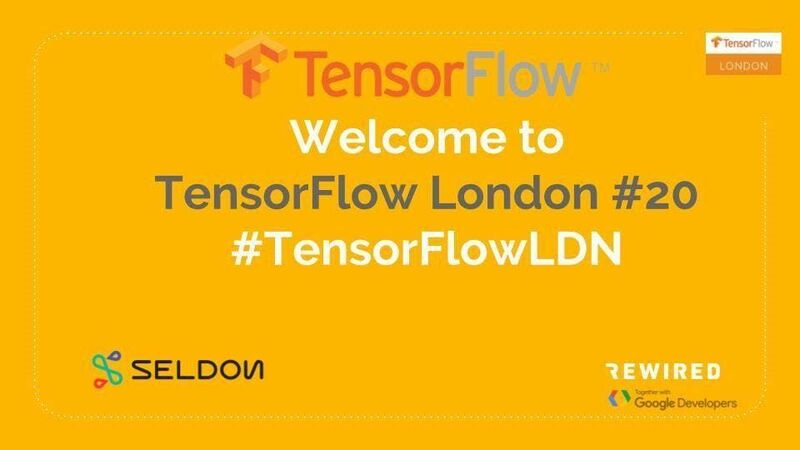 Welcome to TensorFlow London Meetup #20! 6:00 - Doors open. Networking. Wine, beer & snacks. Abstract: Full details to be announced soon! Bio: Nic has worked as a software and product developer at startups, agencies and consultancies for nearly a decade. Recently he was part of 22seven, which sold to Old Mutual in 2013. While he likes getting his hands dirty with the technical aspects of creating software, he particularly enjoys a broader problem space with more abstract challenges and is most comfortable focusing on what software means to people. Abstract: Recommender systems are a core part of the web landscape - from social media, e-commerce, transport, search, and content networks to name just a few. But, compared to other areas such as image recognition, success in Tensorflow for recommender systems has lagged behind. Yaz will provide an overview of the latest research in the field, how it compares to traditional approaches, and discuss the implications for future developments. Bio: Despite working in cloud and machine learning, Yaz believes creativity or power is still not measured in terms of numbers of GPUs or scalable servers. While appreciating what they can do, he remains a steadfast fan of human learning. In fact, he organises the largest number of TensorFlow events in the world. 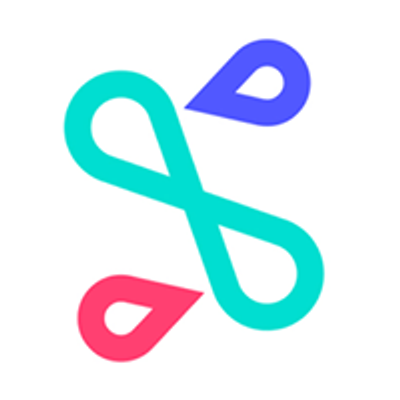 Usually, in a hack format, participants not only share what they have learned, they also draw inspiration from each other, build projects together, and experiment with the process of coding collaboratively itself in order to nurture that sometimes elusive developer flow. Wishing all NeurIPsters a happy, fun, stimulating, insightful, but also respectful NeurIPS.